Daylight basement near Jenks Point. 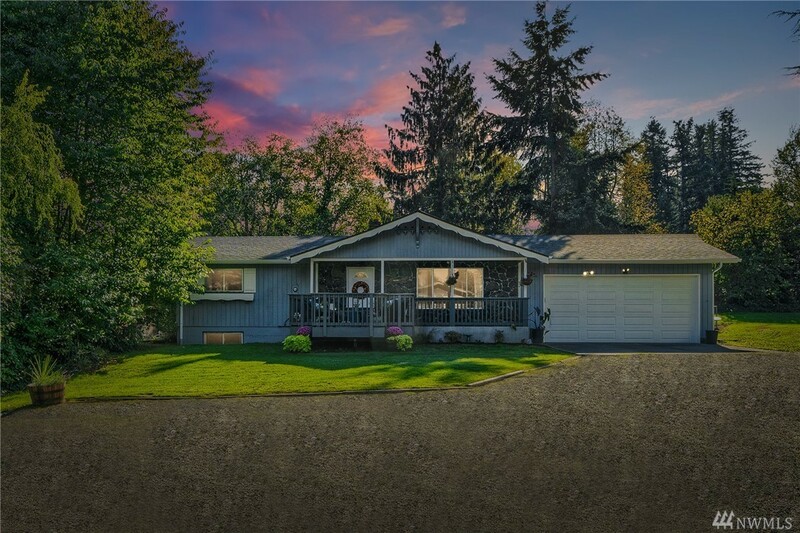 Features include a newer roof, new furnace, updated lighting fixtures, new laminate flooring, new interior/exterior paint, new gutters, & new bathroom vanities. 4 large bedrooms 2 up & 2 down. Kitchen with eating area and covered deck off the back for entertaining and relaxing. Over sized 2-car garage with unique drive thru access to back yard perfect for parking boats/jet-skis/trailers. Private park & beach access.